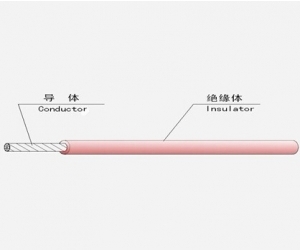 Application of TPU in EV ​Car CableTPU is mainly used in Europe Some large cable factories in South China and Central China are currently trying to develop TPU materials Let us understand the application of TPU in EV ​car cable! 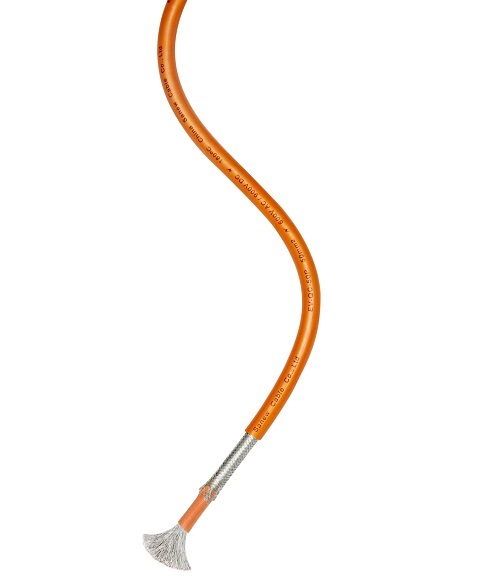 Easy Appear Problems In The Development Of EV Cable MaterialsLet us look at the problems that are easily encountered in the development of EV car cable materials! 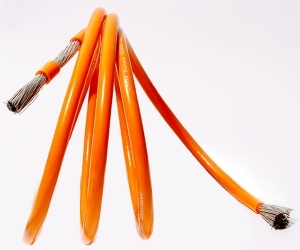 Characteristics Of High Temperature CablesDo you understand the use characteristics of high temperature cables, let us know about it! 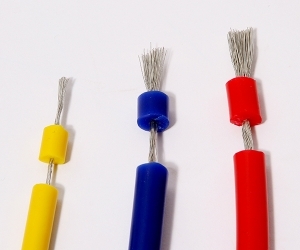 How To Identify The Quality Of Silicone Wire?Let us take a look at how to identify the quality of super soft silicone wire! 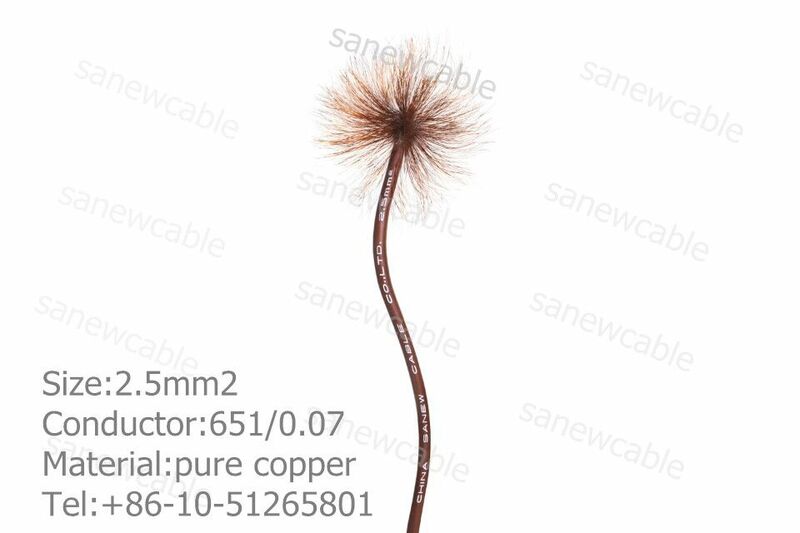 Cause Of Wire Harness FailureWire harnesses are widely used in our daily lives and work, such us EV wiring harness wire, HEV High-voltage wiring harness cable, ranging from mechanical equipment to electronic components What do you know about the reasons for harness wire?